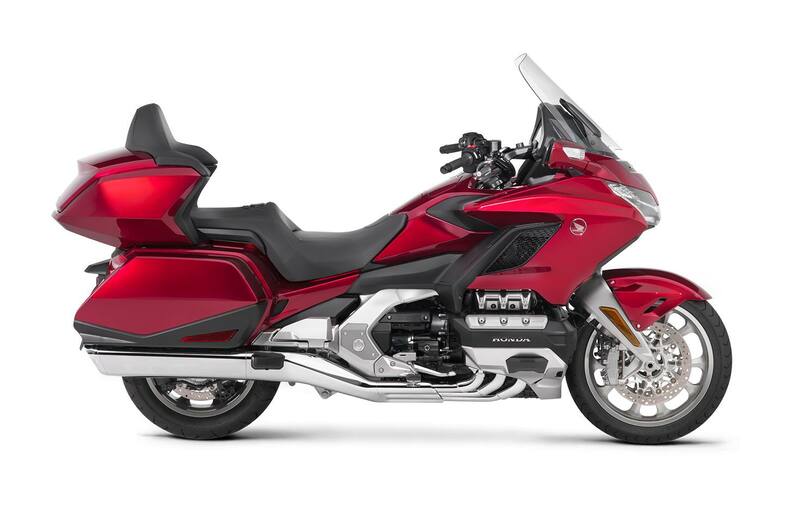 Get your hands on the latest and greatest all new Honda Gold Wing. Come check it out, this new 7-speed DCT automatic transmission is unbelievable! 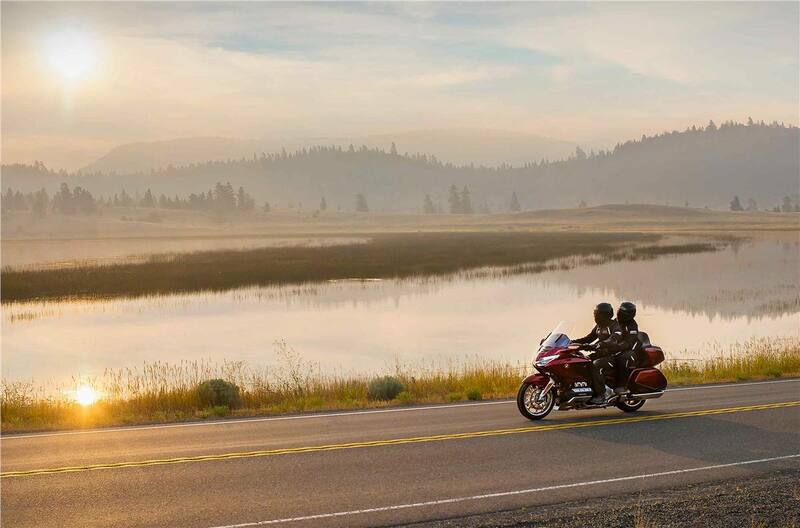 You have to experience this bike and all of the standard options included. And now comes with a $1000 rebate included in our Web Price. Come see it today before its gone. 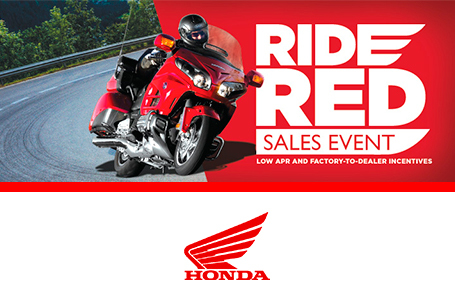 Financing available (with approved credit) and trades welcome.